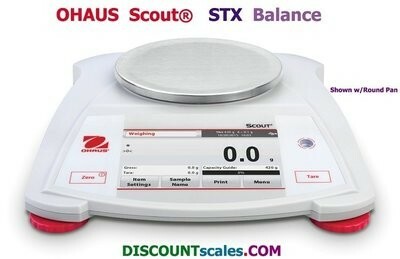 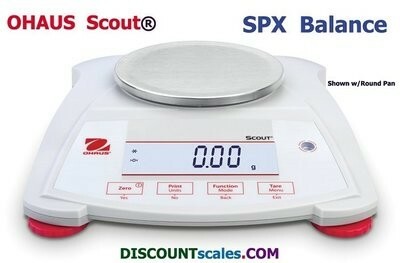 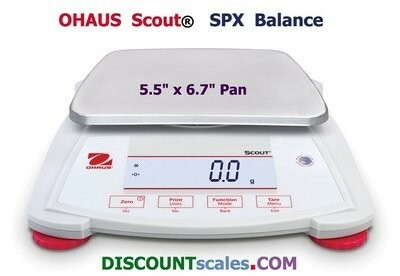 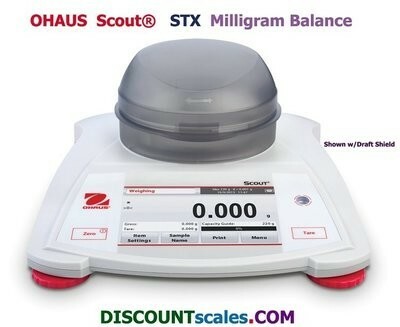 Ohaus Scout® balances are of the highest quality, yet very affordably priced. 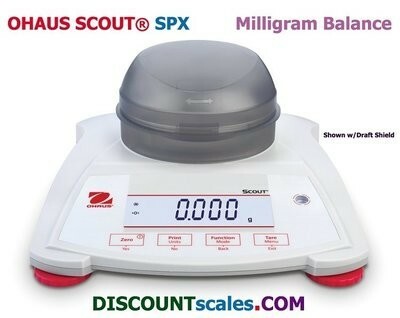 Portable & durable, these are our among our most popular-selling digital balances. 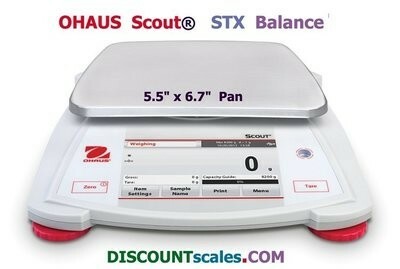 We've been an authorized OHAUS® dealer for dozens of years, providing deep-discount prices & expert support.